In the first segment Paul talks Washington Capitals and how shallow they are on the wings. Potential prospects that could find a roster spot discussed include: Jakub Vrana, Riley Barber and Tyler Graovac. Which defenseman has the better chance of making the Caps roster and which one has the better fantasy value between Madison Bowey and Christian Djoos? Then Peter gives you five forwards to look at in a variety of leagues. This is the year Oliver Bjorkstrand makes a fantasy impact. It may not come until next year, but look for 2016 third overall pick Pierre-Luc Dubois to make the Columbus roster this year. Prospect Vitali Abramov will be going back to junior but he has elite offensive potential and should compete for a CHL scoring title, at 64% Fantrax ownership, Abramov will be well worth the wait. Two more depth prospects that can contribute in bottom six roles to look at are Tyler Motte and Markus Hannikainen. We saved one of the two final western teams for the interview leaving Paul to talk Montreal Canadiens prospects. Two prospects looking to make the Habs discussed are Nikita Scherbak, and Charles Hudon. Paul also answers Peters question; are Jacob De La Rose and Daniel Carr heading towards bust label? There are not many roster jobs available on the Habs blue line but Jakub Jerabek is probably at the top of the list. That leaves Nashville for Peter and again it’s all forwards. Pontus Aberg may be a great sleeper pick after he had a breakout AHL season and some roster spots are up for grabs. Vladislav Kamenev is the teams top prospect, but he likely has one more year of AHL before he breaks the Preds top six. Two good depth roster option in Nashville discussed are Fred Gaudreau and Miikka Salomaki. Looking long term and some players for you to watch as they make their AHL debuts this year are Samuel Girard, Fred Allard, Yakov Trenin, Victor Ejdsell, and Tyler Moy. 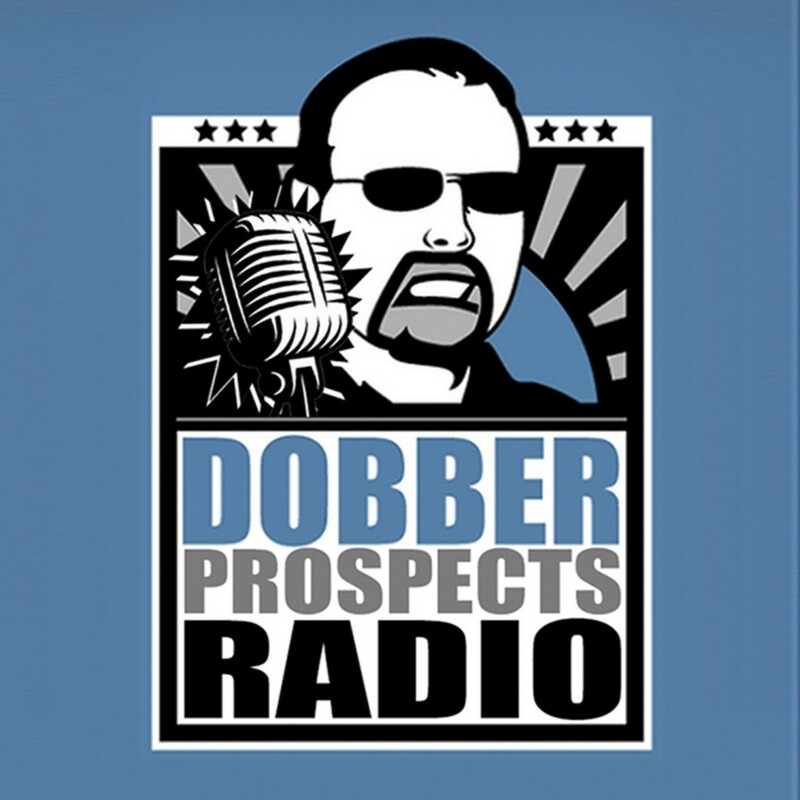 Senior member and Associate Editor from DobberProspects Hayden Soboleski joins the show from the west coast to talk Colorado Avalanche prospects. What will Tyson Jost's impact be in his first full pro season? How long away is Cale Makar, and what is his upside? Two forward prospects discussed that may make the roster sooner than later and their fantasy value discussed are JT Compher and AJ Greer. Two defensemen to keep an eye on covered are Nicholas Meloche and Chris Bigras. As we announced last episode, we are pleased to have launched a Patreon page. For those of you unfamiliar with Patreon it basically is a subscription page. We want to ensure you that our podcast will remain free and will continue to be posted on all our existing host platforms so nothing needs to change for you the listener. However, if you enjoy the show and would like to support it, now you can. How it works is listeners can pledge (subscribe) a monthly donation to our page. There are pledge levels and different pledge values offer different perks or rewards.